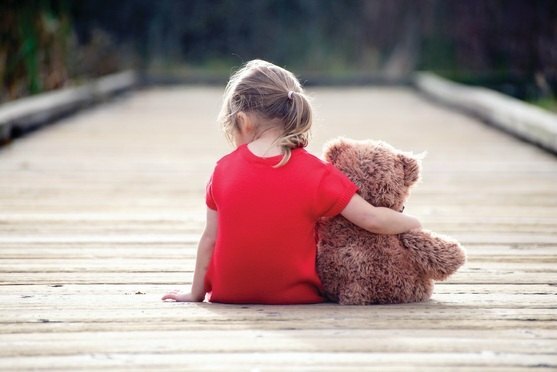 While parental alienation has always existed, only recently have family courts begun to take notice of the issue when it occurs, to recognize that it is profoundly harmful to any child or children caught in the middle of a custody case, and to understand that serious measures must be taken to remedy the situation. Parental alienation is an extreme and serious phenomenon, far beyond the casual, random sniping parents indulge in that is so common in custody cases. While parental alienation has always existed, only recently have family courts begun to take notice of the issue when it occurs, to recognize that it is profoundly harmful to any child or children caught in the middle of a custody case, and to understand that serious measures must be taken to remedy the situation. Jefferson, Liberty and Montgomery counties.